Foreman 1.21 RC3 has been announced! You can start right away, the ideal timing is from Monday January 28th until Sunday February 3rd but feel free to put your effort anytime before the final release comes out. Create a configuration definition and run it e.g. through REX on some provisioned host. 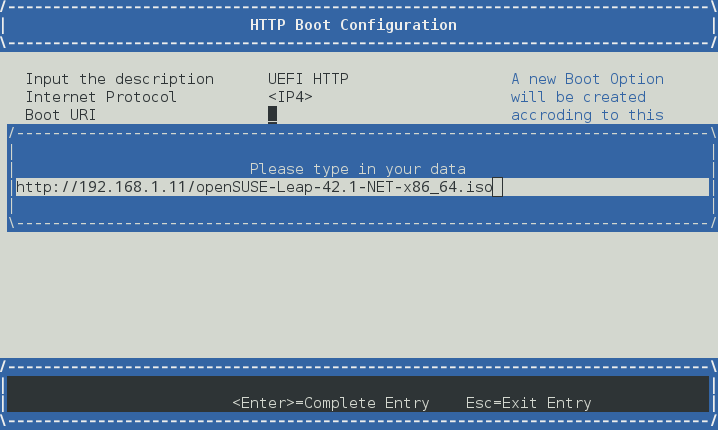 It should succeed as long as it has access to sat tools repo on RHEL, epel (I think) on centos. Thanks for the update, the entry is a wiki page, go ahead and add the items so I can copy them the next time! Friendly reminder, let’s share how RC testing went in this thread please. The OP is editable wiki, just mark what you have covered so far. I am installing today! I could not find time today, but tomorrow. What is the schedule @tbrisker? Do I still have time for testing and then coming up with discovery/bootdisk releases? Yes, there is still some time. We haven’t discussed specifics, but with RC4 coming out just his week, I’d expect GA to be on the week of Feb 17th, assuming no major blockers are found. @tbrisker I propose this bug to be a blocker, Ansible is our major plugin and Foreman does not install/start with Ansible at the moment. Hmmm not able to edit PXELoader for existing host due to DHCP conflict. I think this has been reported some time ago tho. We still are missing a good way to associate templates via hammer, someone please pick this up. This is TODO for like 7 years. Only IDs can be used, we need to allow users to pick them by name. The new ESP chainloading mechanism works fine, but it’s slow as hell. Discovery seem to work fine, no need for a release. Need to test other workflows as well tomorrow plus bootdisk. But looking good. Both bootdisk and discovery are good. @stbenjam out of curiosity, I was trying to test UEFI HTTP Boot under libvirt (Fedora Stable) and my VM was actually requesting TFTP file named “http://rc.nat.lan:8443/httpboot/grub2/grubx64.efi” instead doing proper HTTP request. Is there anything I need to configure in BIOS?